Today I found a special Kickstarter to talk about due to the fact that Defcon and Black Hat are going on this week. 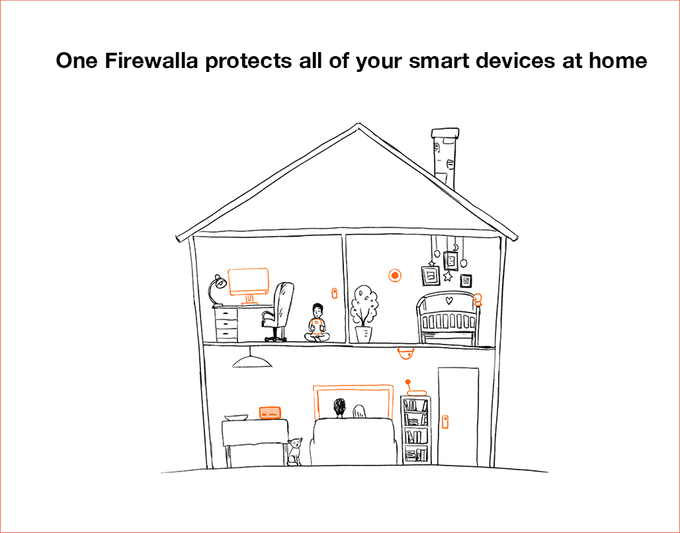 The device in question today is called the Firewalla and it's a simple solution that is used to secure your home network. This cool little device hooks right into your router and monitors data traffic that goes through your router. 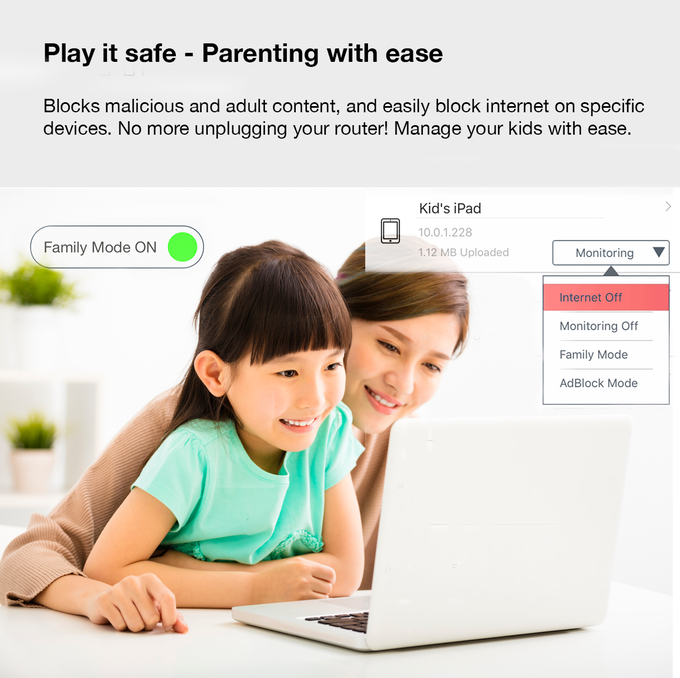 You can use it to monitor your children too and keep them from visiting innappropriate websites. 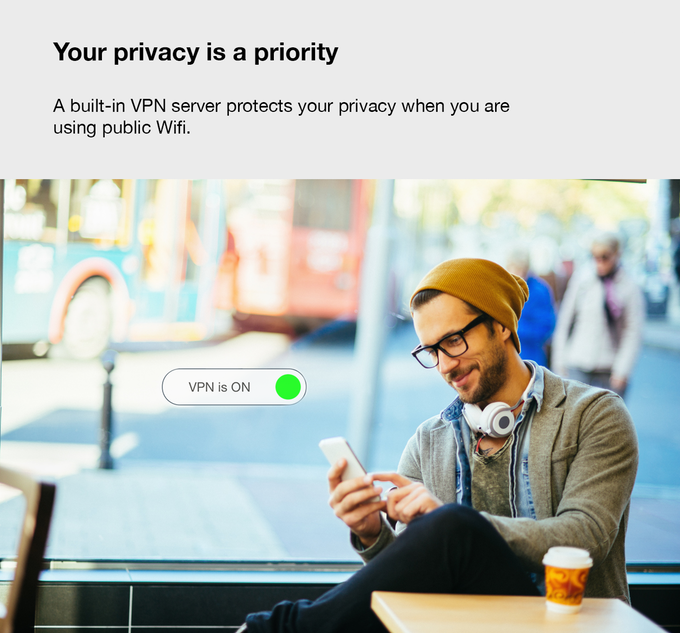 There is also an iPhone app that sends notifications when a harmful source is trying to make its way through your network. 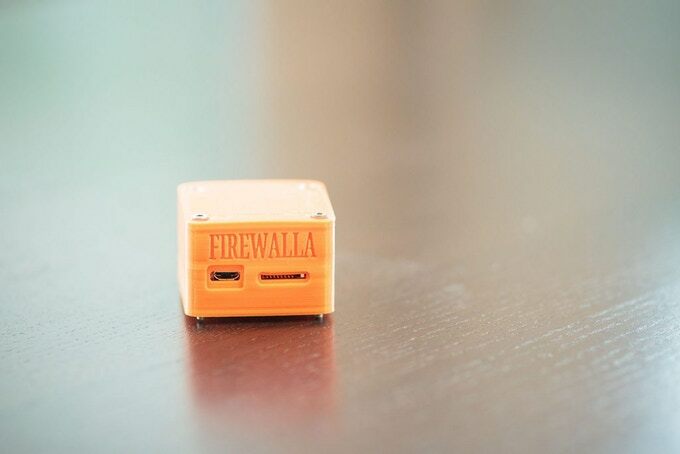 The Firewalla device has a subscription-based service attached, but if you pay just a little bit more you can opt out of the monthly service charge. One cool thing I like about the Firewalla is that it's also open source so if you want to develop for it your free to do so. Hopefully this Firewall device takes off!